I Love You More Than Carrots: Tomorrow Morning's Smoothie. Trust Me On This! Tomorrow Morning's Smoothie. Trust Me On This! 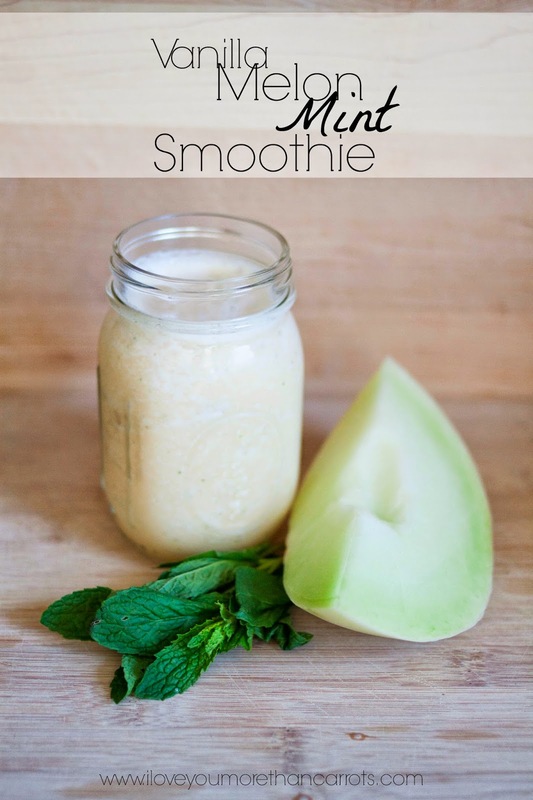 As part of a social media shopper's campaign with Pollinate Media, I whipped up this awesome smoothie recipe. Trust me, your mornings won't ever be the same again. In a good way! Think: Creamsicle with a hint of sweet mint. Ready to change up your smoothie routine? Head on over to the ILYMTC review blog for the easy recipe! Meet My 3 Kids: Crazy, Chaotic and Overwhelming. Now I Know Why They Call It Comfort Food. Welcoming Collins, A Birth Story.